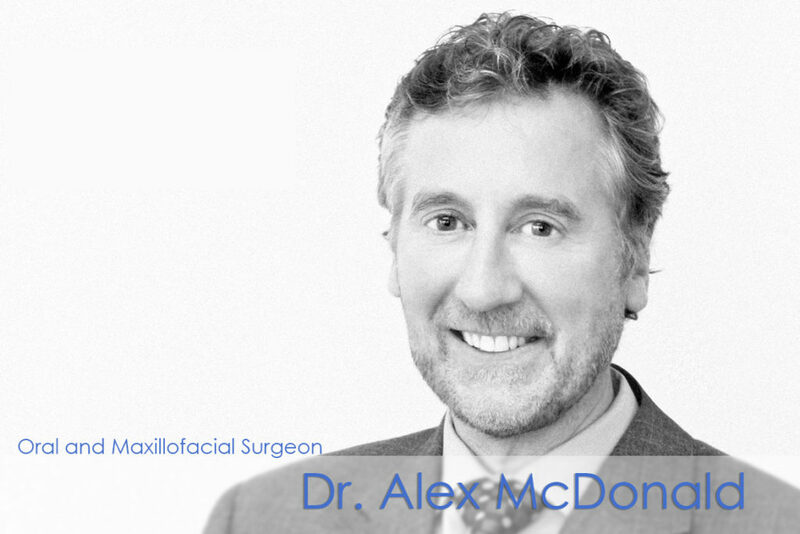 Dr. Alex McDonald is an Oral and Maxillofacial Surgeon who was born in Scotland. He obtained his Doctoral Degree in both Edinburgh University medical school and Napier University departments of biochemistry. He moved to San Francisco and completed a post-doctoral fellowship at Mount Zion hospital. He then completed a Doctoral Degree in Dental Surgery at the Medical College of Virginia while holding a faculty position that involved research in the area of nerve regeneration.